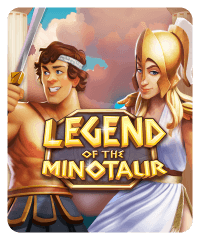 This is a 25-line slot machine that features a labyrinth minigame and a Greek mythology theme. 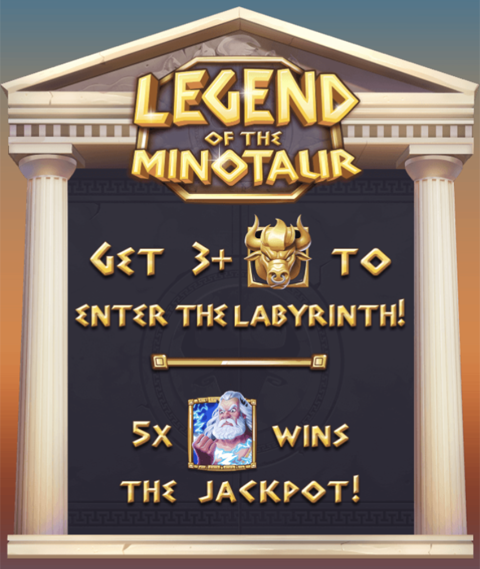 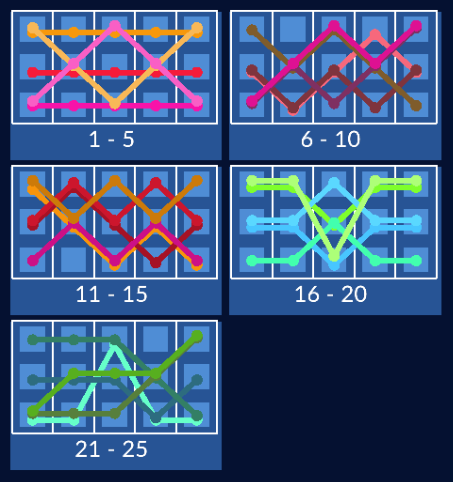 Get three golden minotaur symbols on the reels to start the labyrinth bonus game. 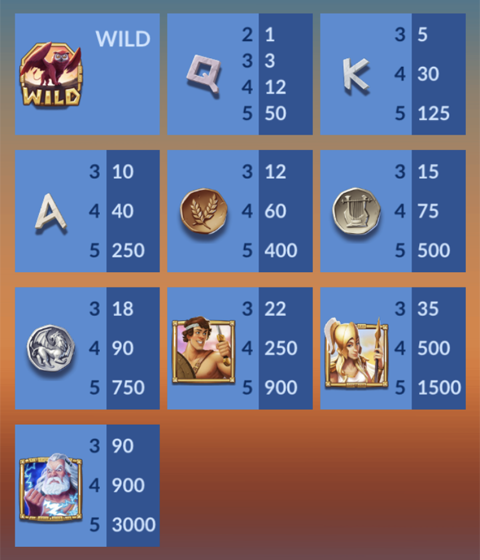 Choose door after door to reveal chips and/or free spins, until you find the minotaur which ends the minigame.